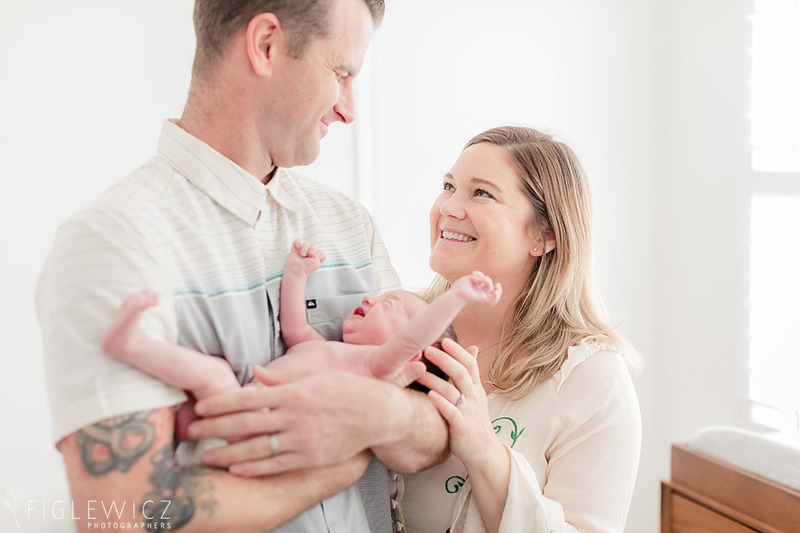 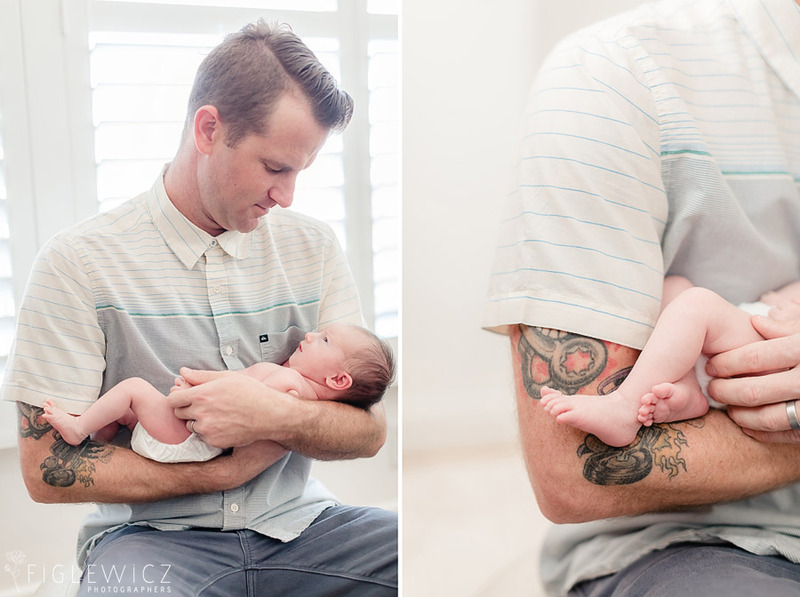 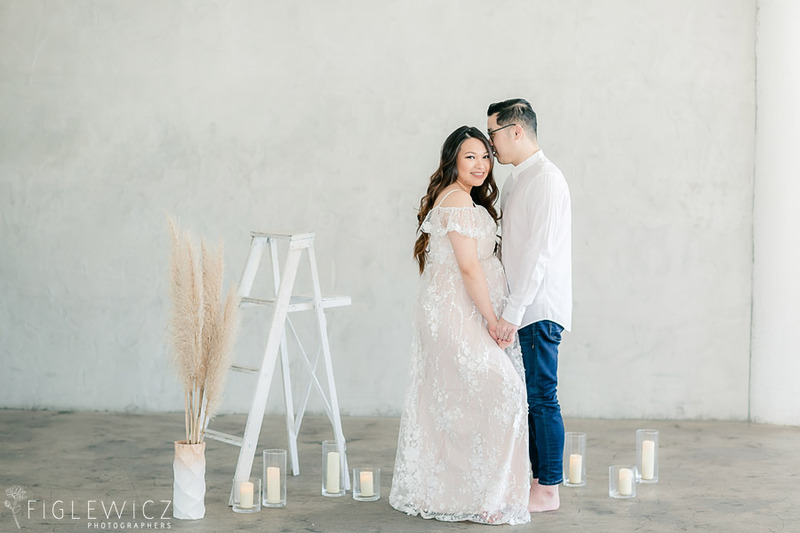 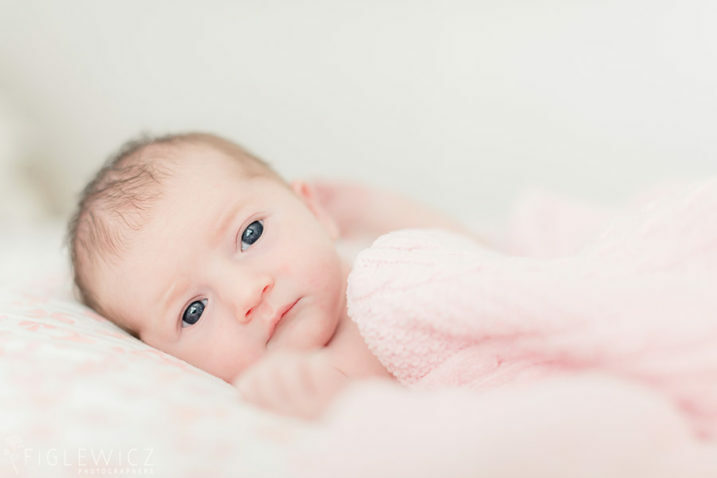 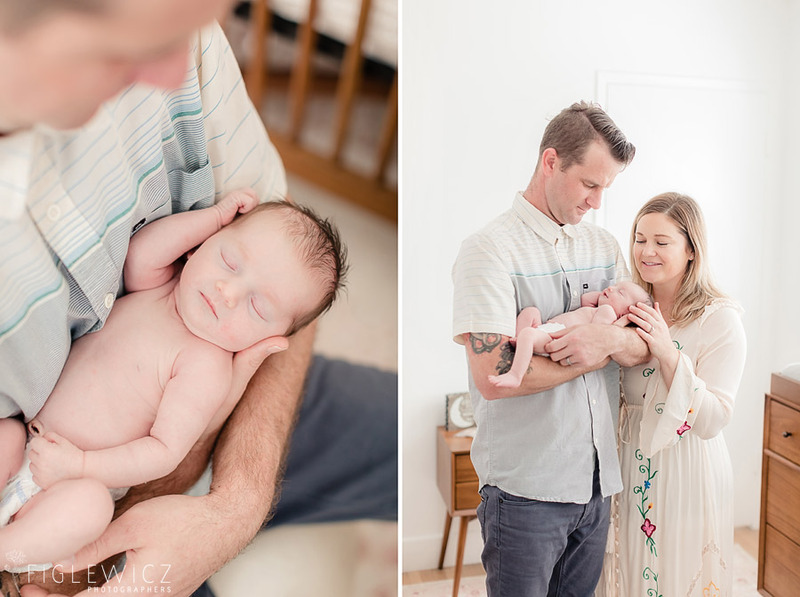 Lacey and Nate’s Intimate Baby Portraits were filled with beautiful moments of love and joy! 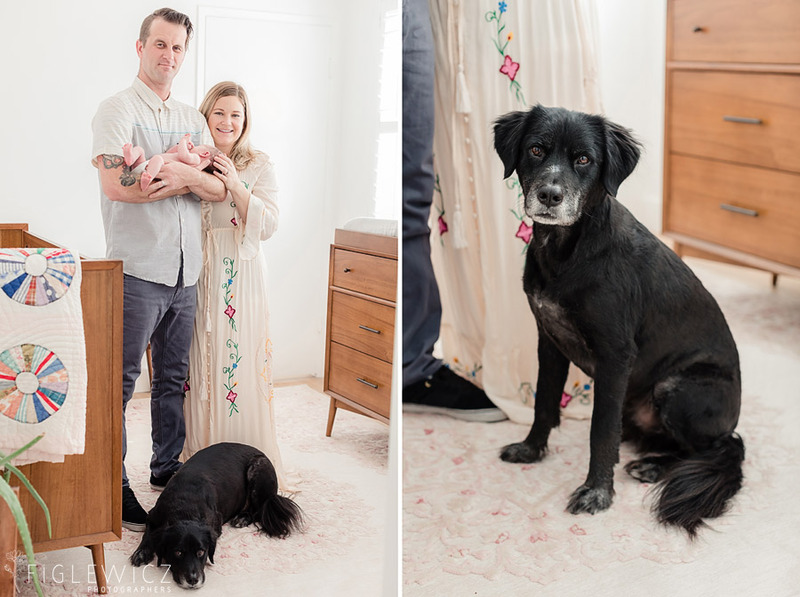 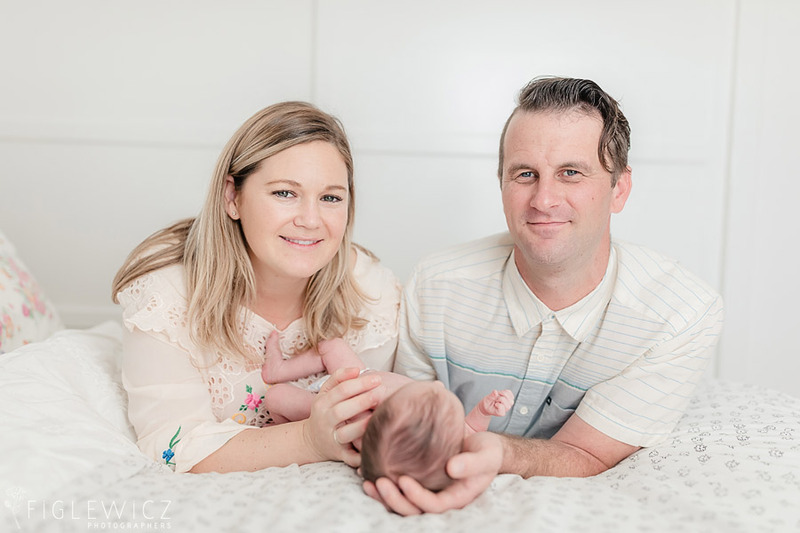 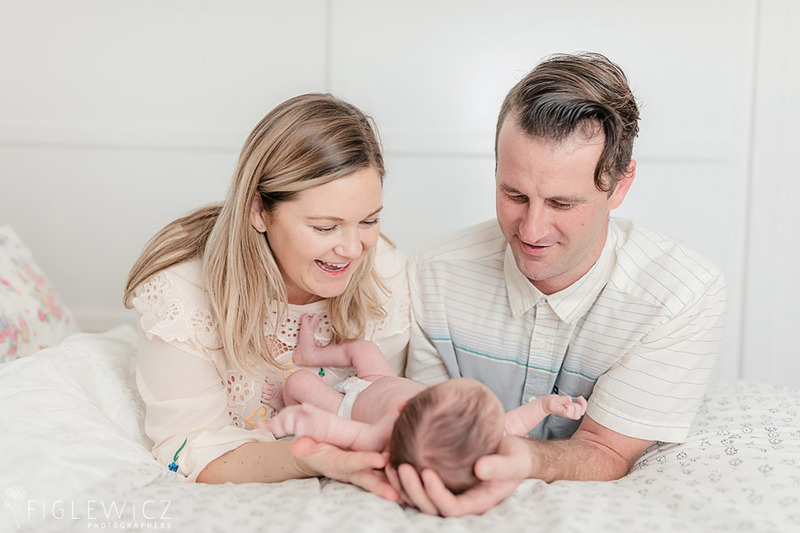 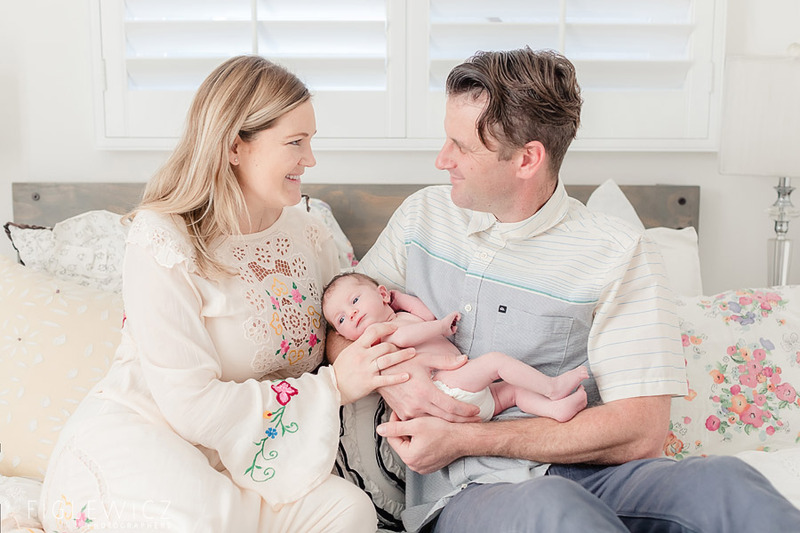 We loved seeing these parents with their adorable new addition to the family. 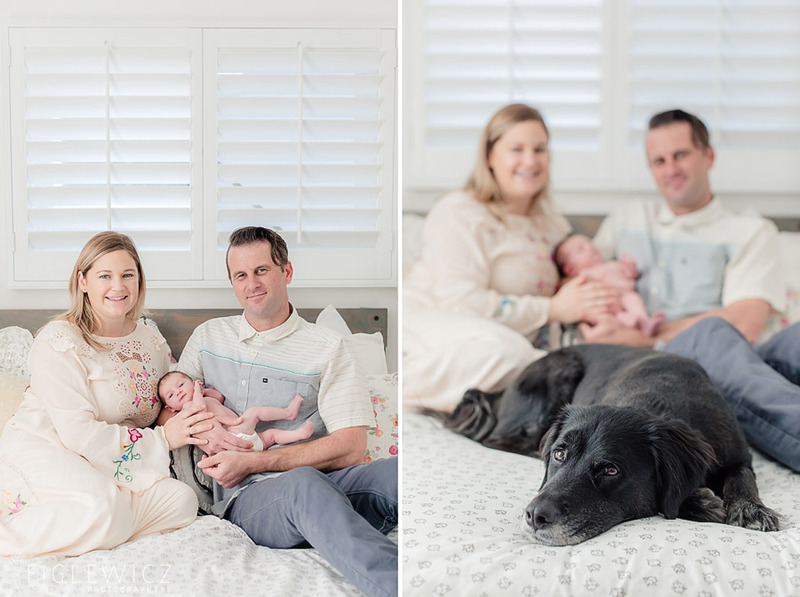 Their dog joined in on the photo fun and sat so nicely for every portrait! 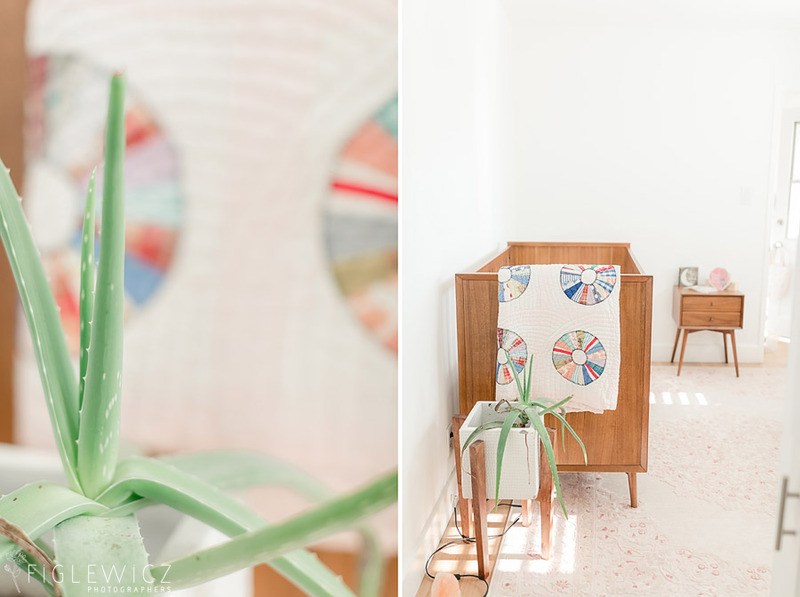 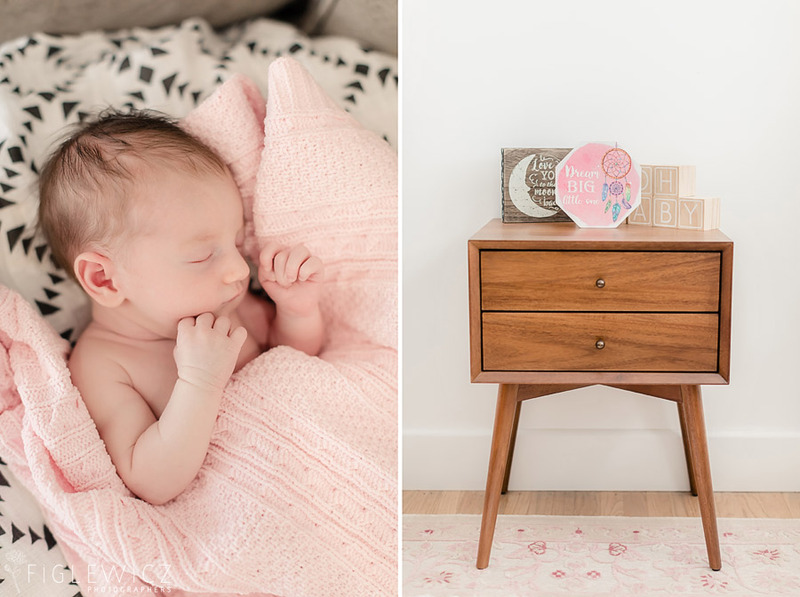 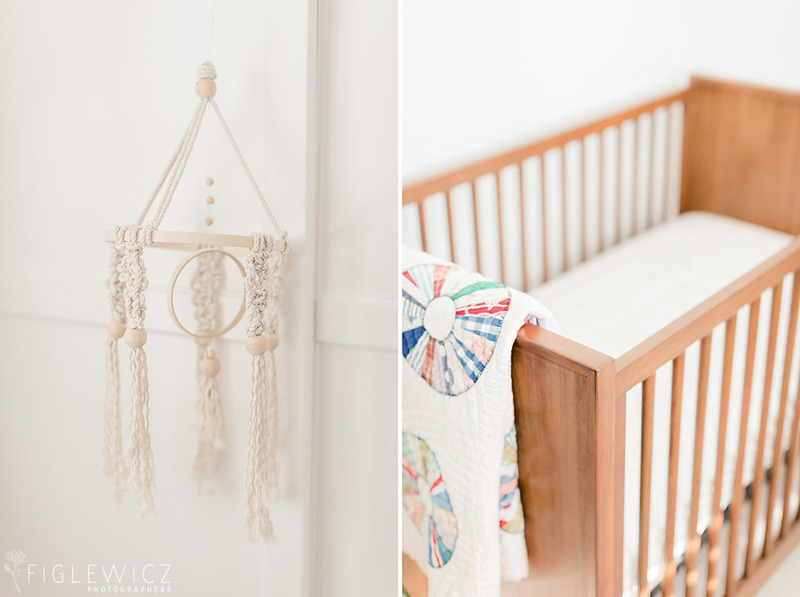 Their nursery has a calm, boho vibe that fills every corner of the room with light and beauty. 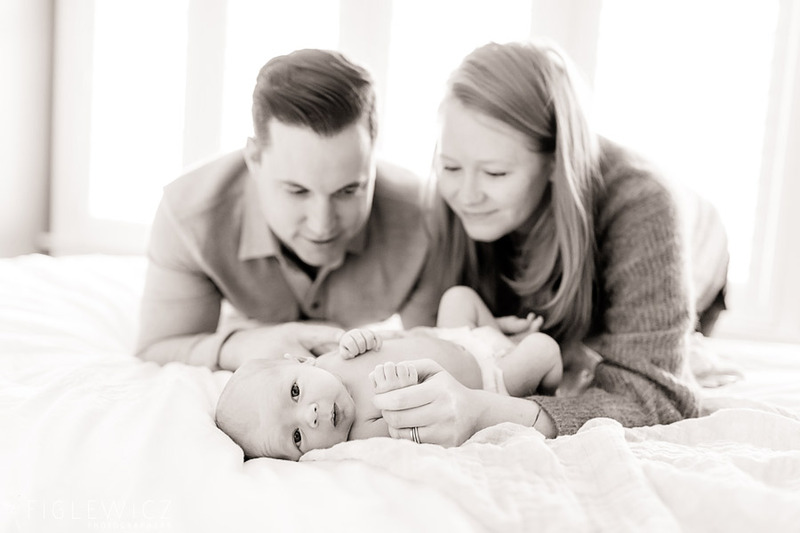 We wish this family a lifetime of happiness and wonderful memories with their daughter!